Visibly increase your flexibility in 8 weeks! Classes will take place Saturdays from 9-10:30am and Tuesdays 6-7:30pm. Choose once a week or for faster results twice a week. Each class is 90 min long. This class has been developed from a combination of gymnastics, dance, circus, martial arts, yoga, and pilates devoted to increasing your flexibility! For all ages and all flexibility levels—absolute beginner to contortionist. It goes very well in combination with yoga, dance, or any other cross training activities in which you stretch as a warm up to maintain your flexibility during the week. However, if you only have time for this class you will still notice a major difference in your flexibility by the end of the 8 weeks. 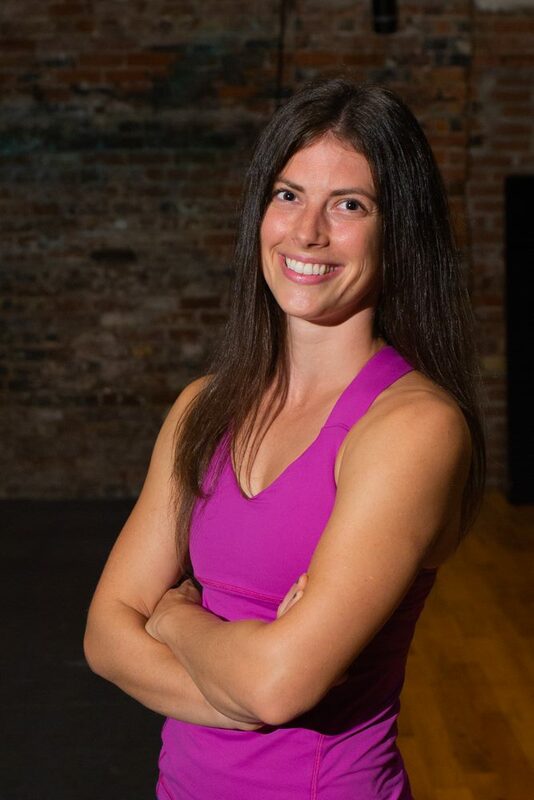 Classes will be taught by Deflying Fitness Senior Instructor Sara Miller.